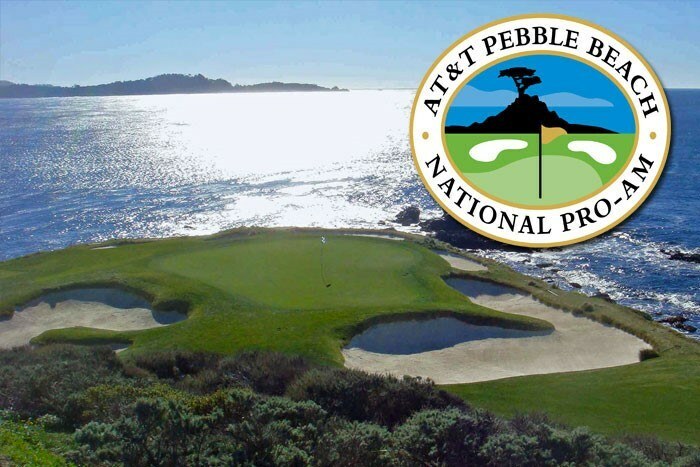 The AT&T Pebble Beach Pro-Am is participated on three separate courses during the first three rounds at; Pebble Beach Golf Links, Spyglass Hill Golf Course, and Monterey Peninsula Country Club. 156 professionals make up the field alongside an amateur partner whereby they play a better ball format for the pro-am with the professionals also participating in the typical stroke play set-up. A 54-hole cut is in place where the remaining teams and individual players compete around Pebble Beach Golf Links for the final round to determine the winner. 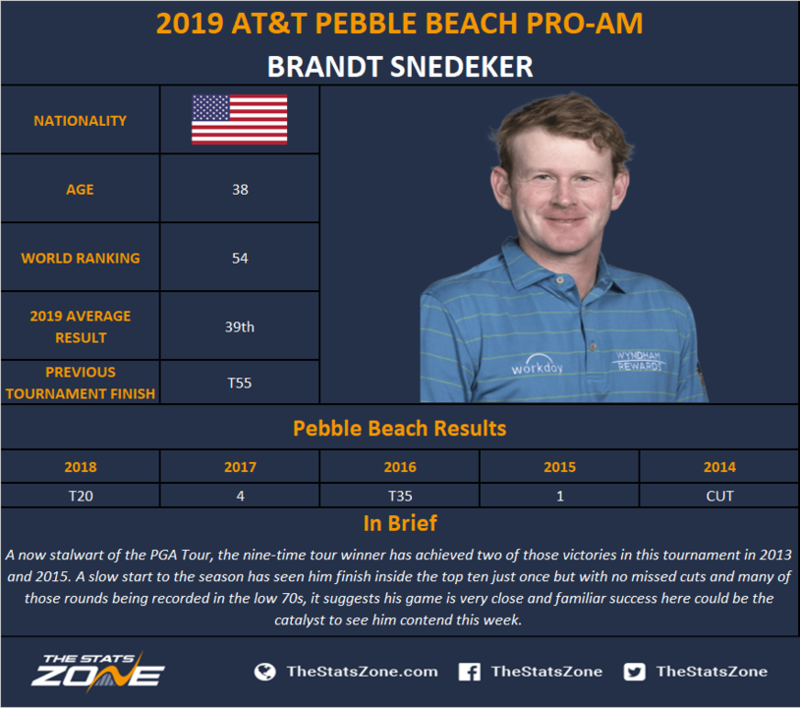 On average, the previous ten editions of the event have seen the winning total at 17 under par with the tournament scoring record achieved by Brandt Snedeker in 2016 at -22; modest by today’s standards, especially when considering all three courses are under 7000 yards. 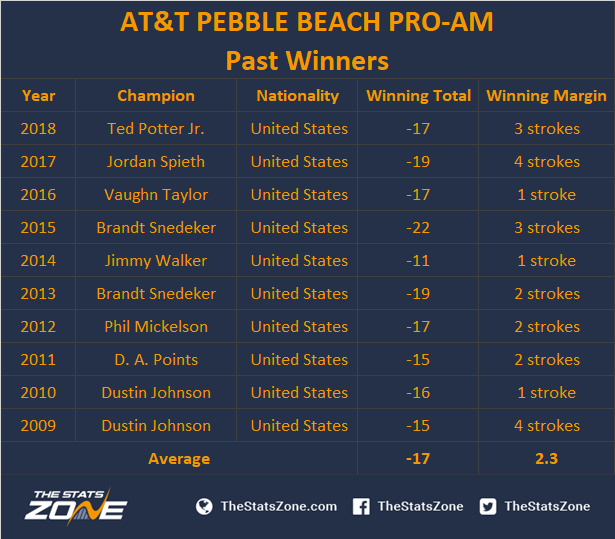 The champions have regularly pulled away from the competition, winning on average by 2.3 strokes, with just one playoff being contested since 1993. Notably, the winner has been from the USA in the previous ten editions with just three coming outside of the U in the tournaments 82-year history (Australia twice and Fiji). Has recorded two runners-up, a third and T4 since 2014 as well as two victories in 2009 and 2010, arguably no player knows how to perform around these courses better. 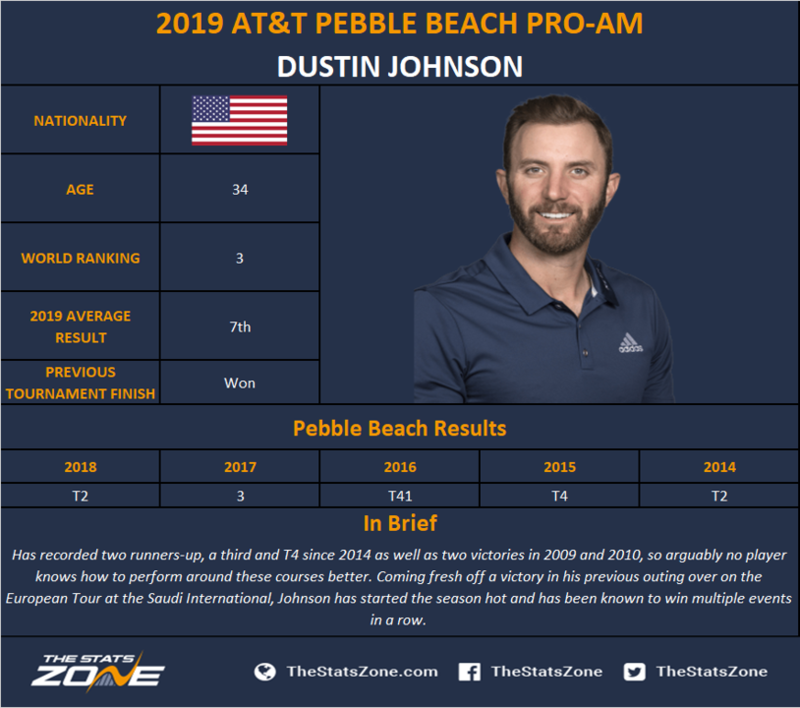 Coming fresh off a victory in his previous outing over on the European Tour at the Saudi International, Johnson has started the season hot and has been known to win multiple events in a row. Has started the year slowly, slipping to world number 21 in the process, after a winless year in 2018. 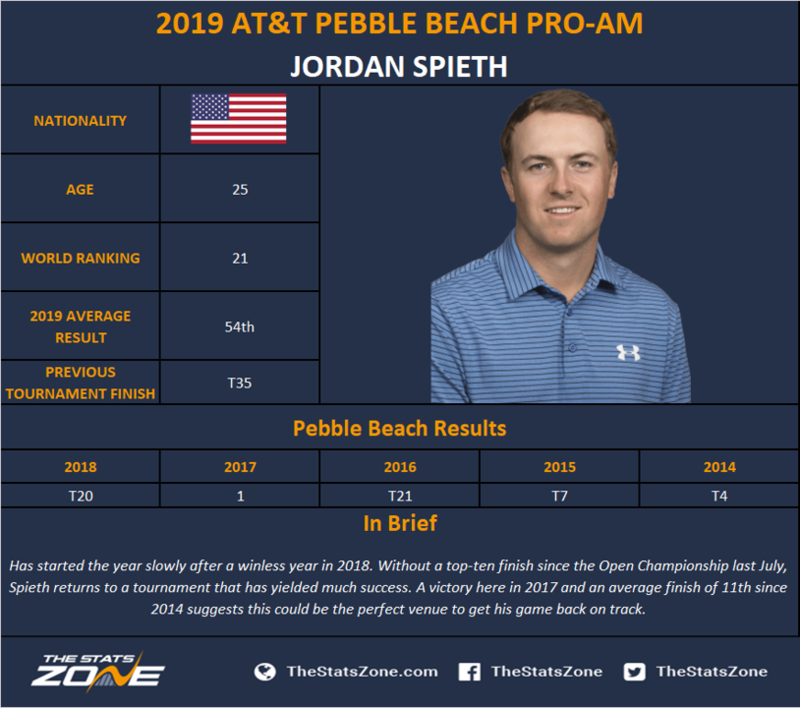 Without a top-ten finish since the Open Championship last July, Spieth returns to a tournament that has yielded much success. A victory here in 2017 and an average finish of 11th since 2014 suggests this could be the perfect venue to get his game back on track. 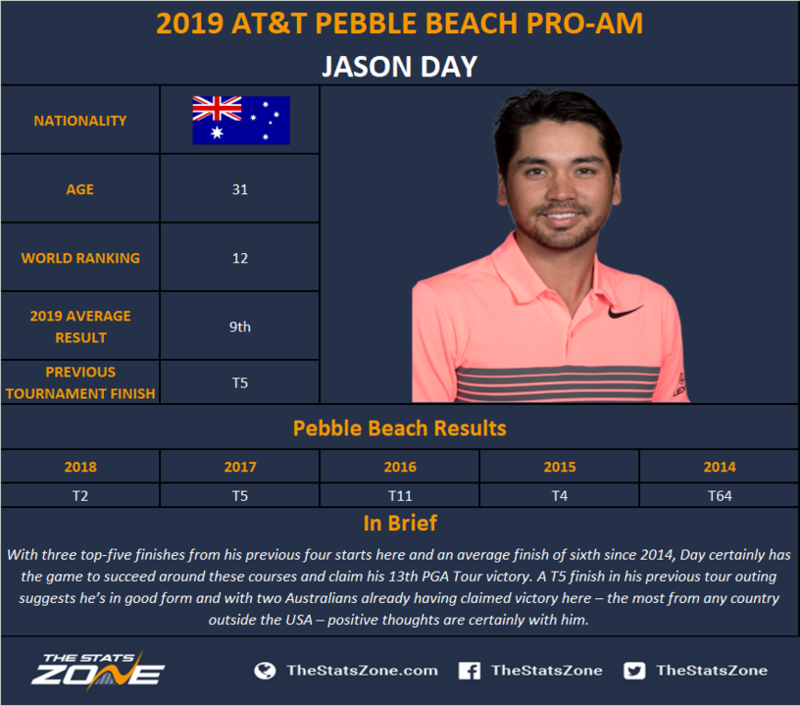 With three top five finishes from his previous four starts here and an average finish of sixth since 2014, Day certainly has the game to succeed around these courses and claim his 13th PGA Tour victory. A T5 finish in his previous outing suggests he’s in good form, and with two Australians already having claimed victory here (the most from any country outside the USA), positive thoughts are certainly with him. Now a stalwart of the PGA Tour, the nine-time tour winner has achieved two of those victories in this tournament in 2013 and 2015. A slow start to the season has seen him finish inside the top ten just once, but with no missed cuts and many of those rounds recorded in the low 70s, it suggests his game is close and his history of success here could be the catalyst to see him contend this week. The 42-year-old recorded one of his best career seasons last year, claiming his third PGA Tour victory and finishing 39th in the FedEx Cup. 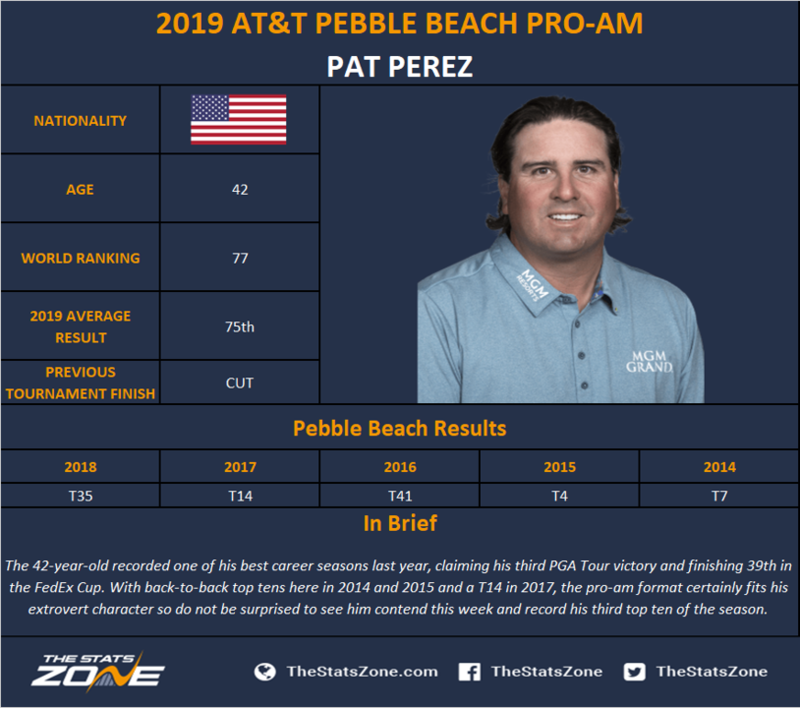 With back-to-back top tens here in 2014 and 2015 and a T14 in 2017, the pro-am format certainly fits his extrovert character, so do not be surprised to see him contend this week and record his third top ten of the season.